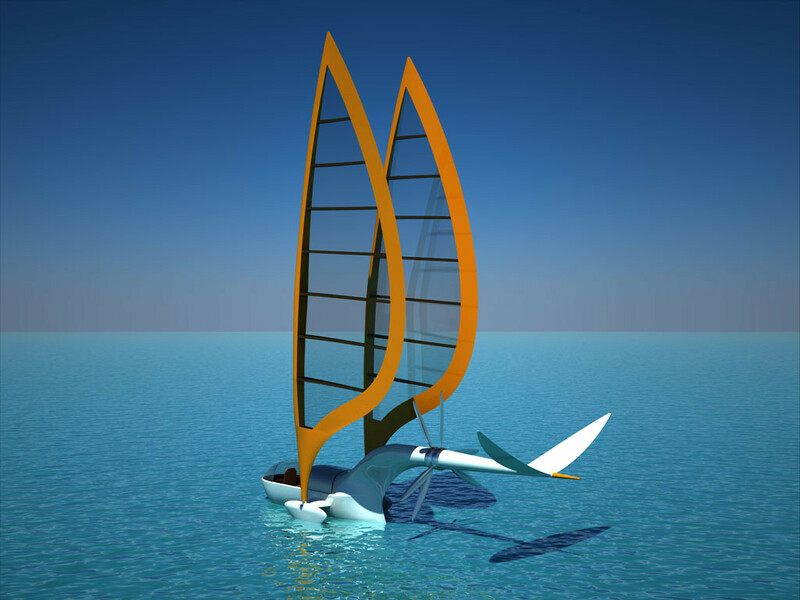 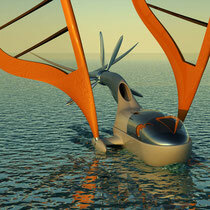 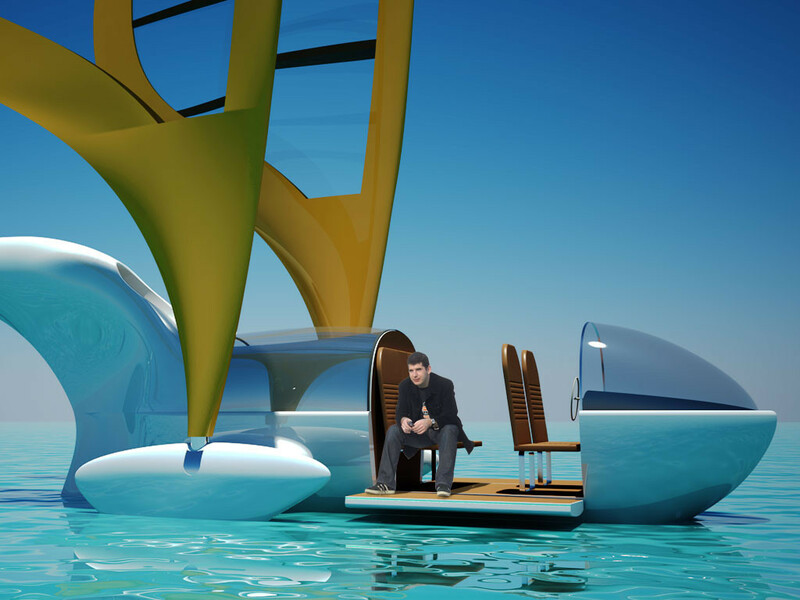 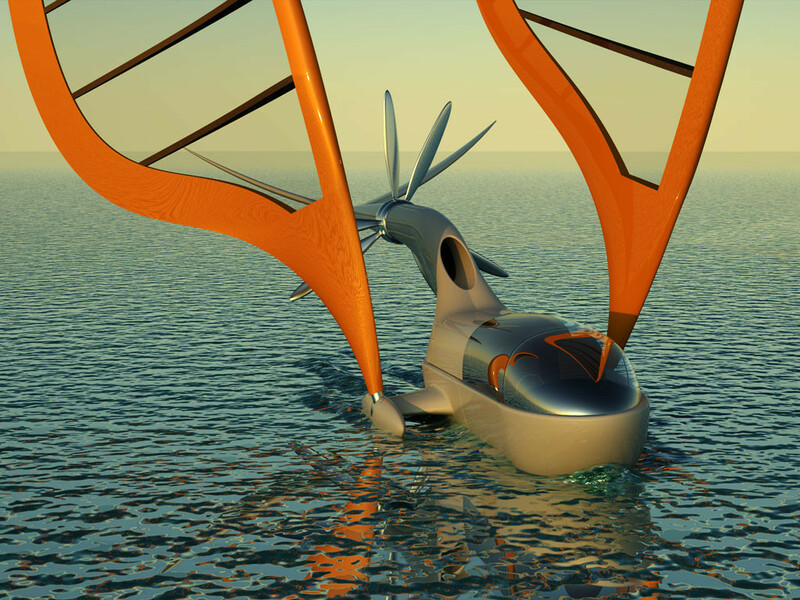 Captain Silvan Mariachi commissioned the Aerocoché Company to build a 4-seater sailboat-convertible seaplane. 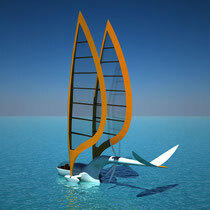 He wanted to go sailing in the Tablazo bay and along the Venezuelan coastline. 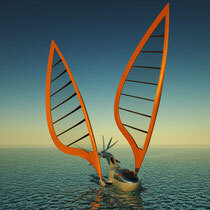 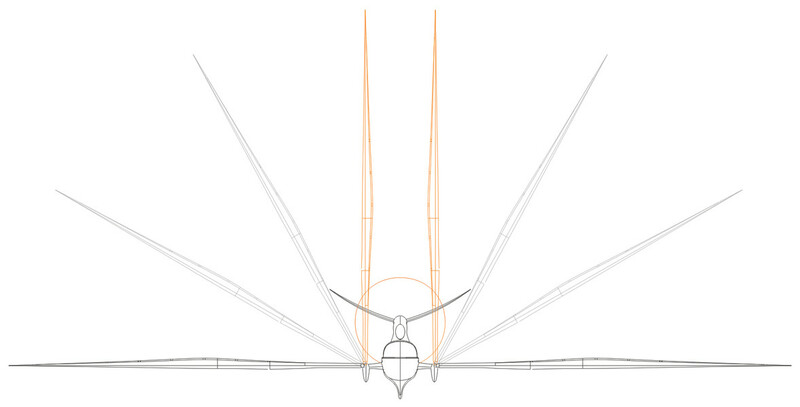 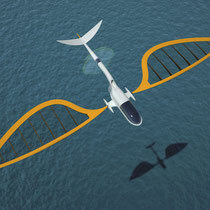 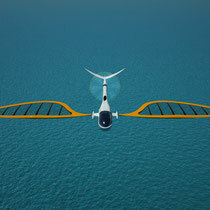 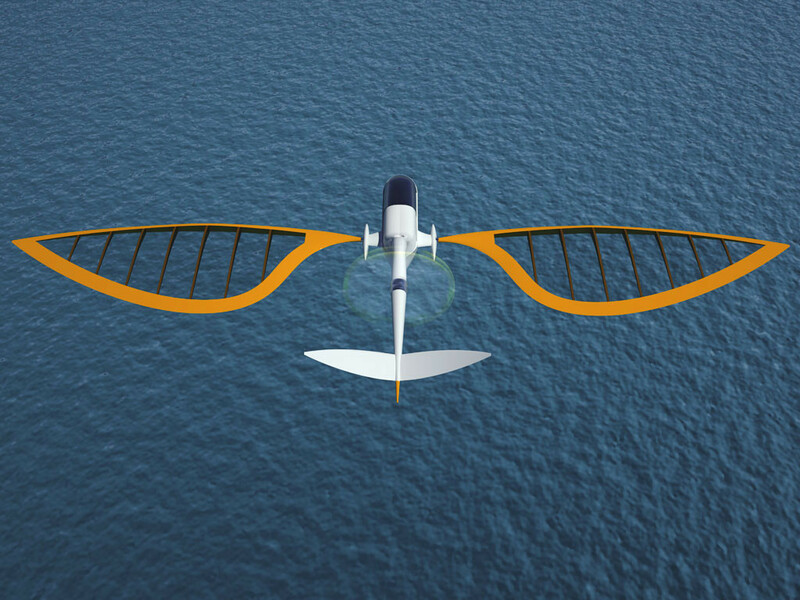 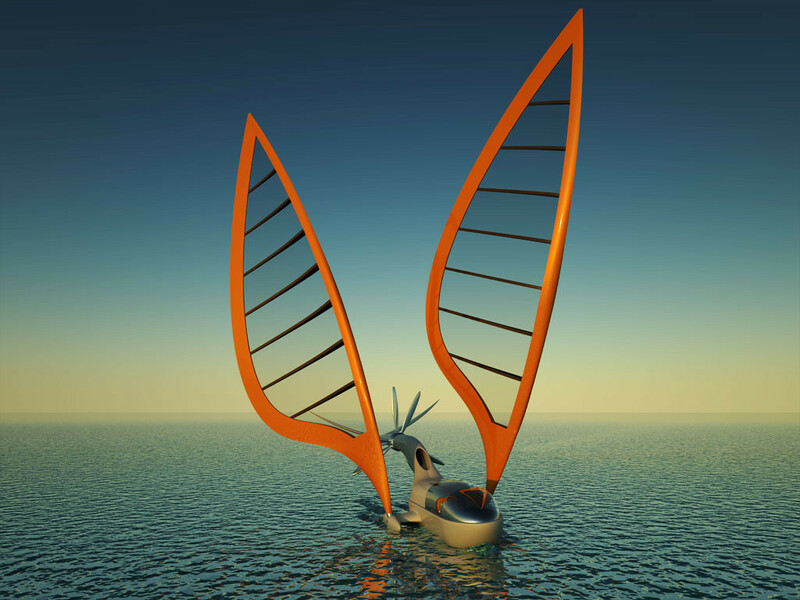 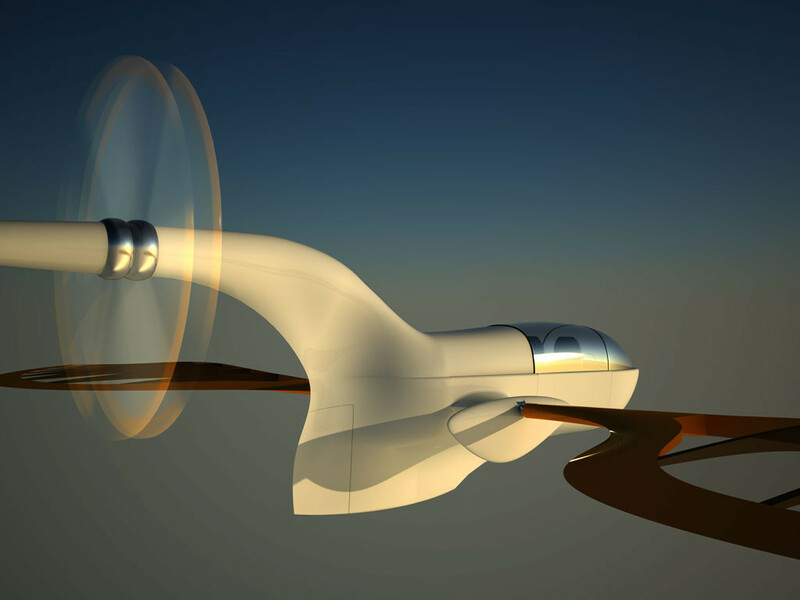 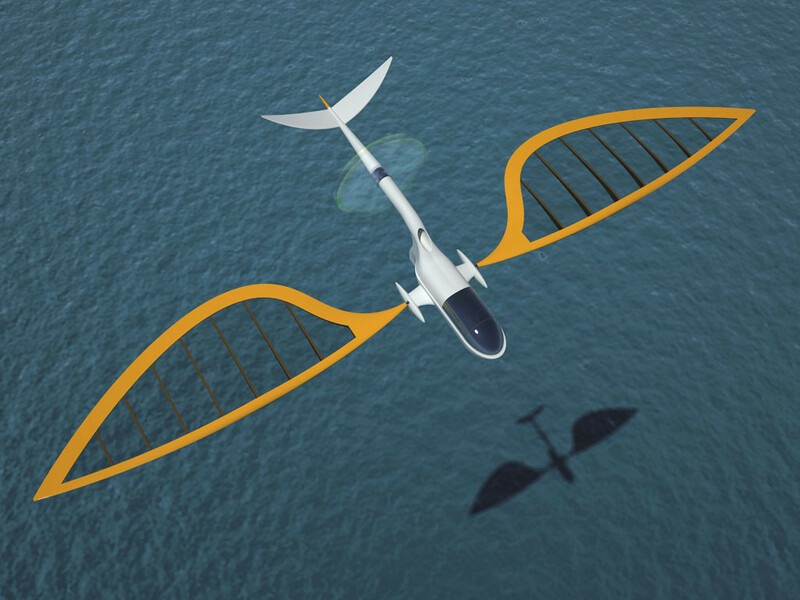 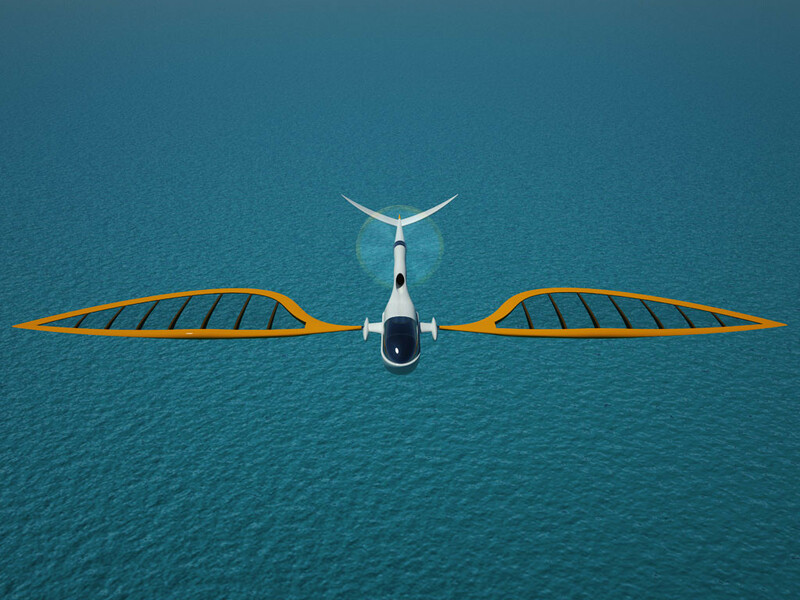 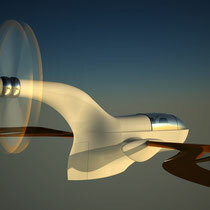 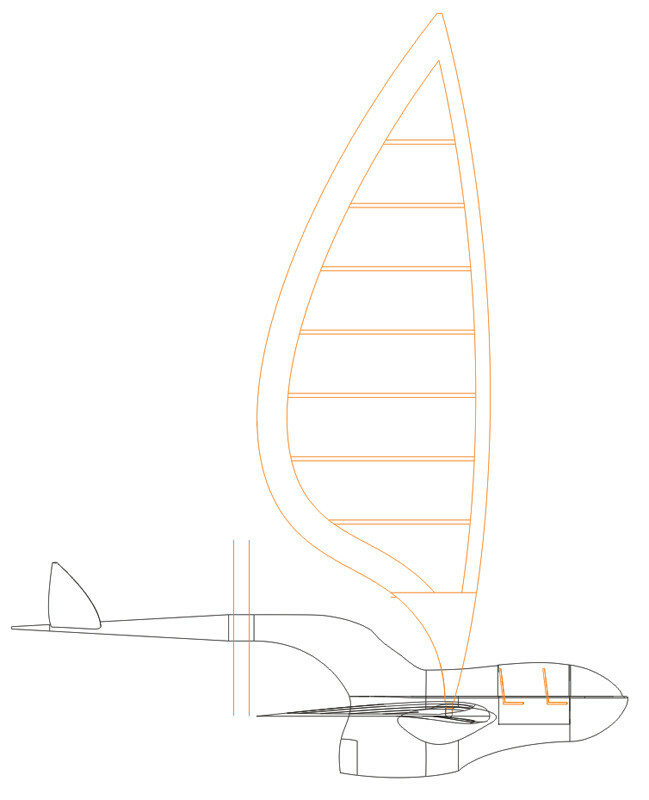 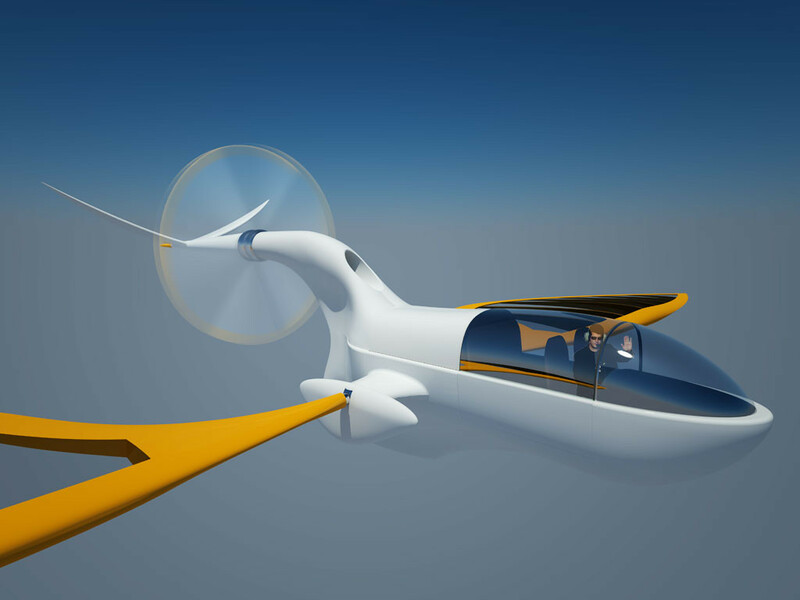 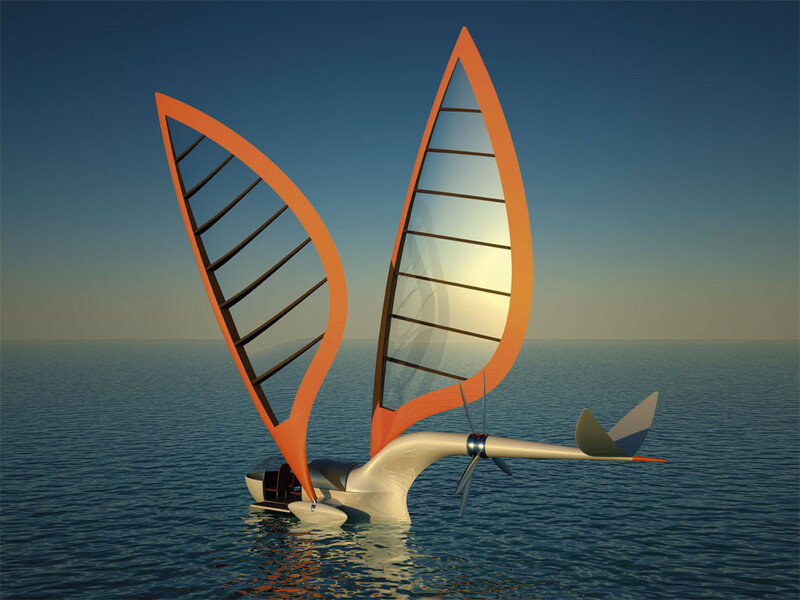 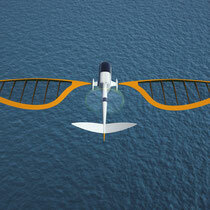 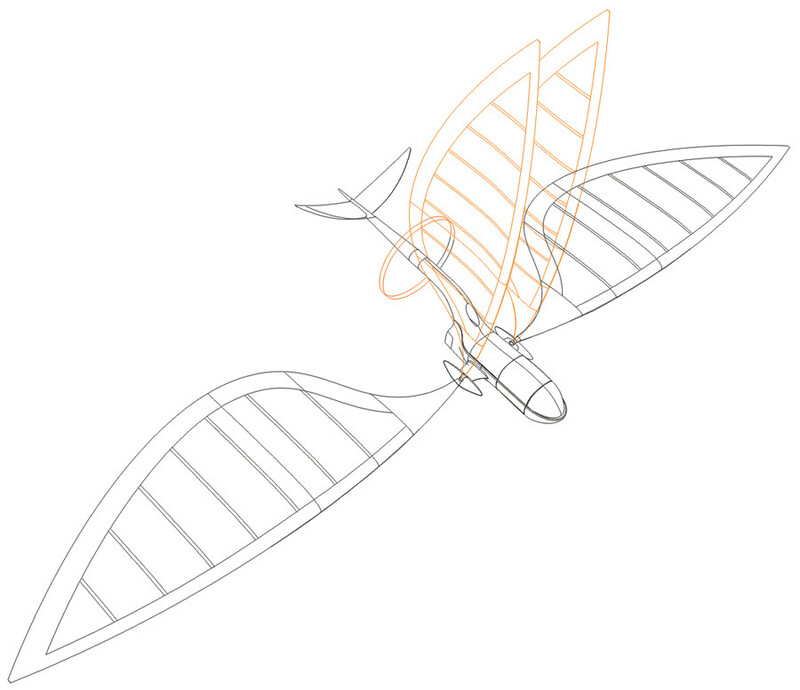 In Plane mode, the wings are horizontally positioned and are rising when they transform in sails. 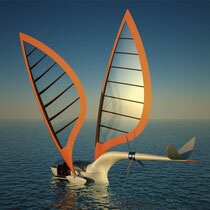 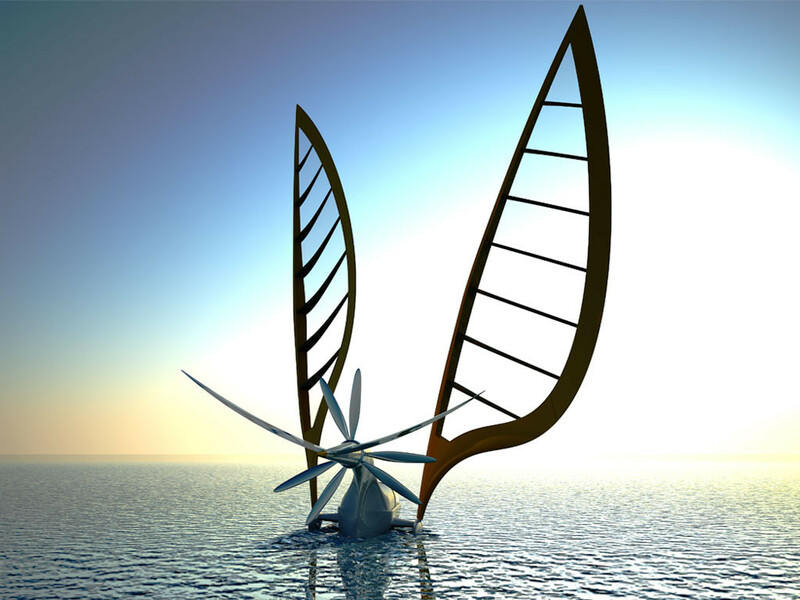 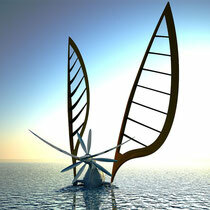 The sails mounted on joints can be set at various lean angles to adapt to the wind. 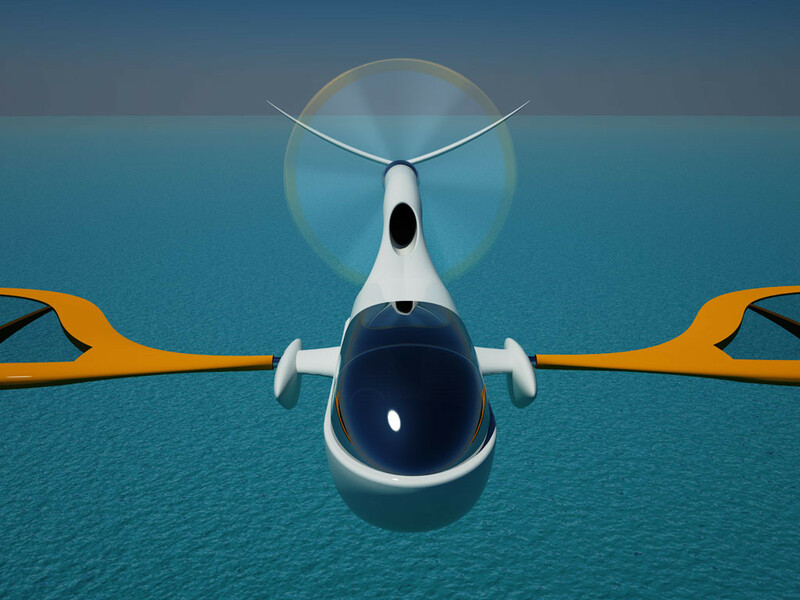 The two propellers are directly fitted in the plane’s tail, and the engine’s air intake is located above the cockpit. 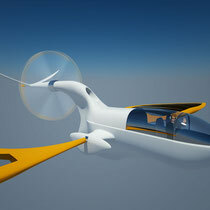 The sliding canopy allows the cockpit to be completely open. 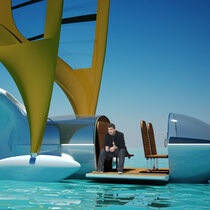 Two lateral panels can also horizontally tip over and become two small pontoons. 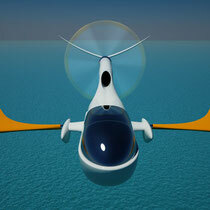 The leeway of the plane serves as a rudder blade in Boat mode.